We can help you and guide you through the various issues that arise in an injury case. You can be assured that we will provide you with up to date, valuable and independent advice in the purchasing or selling of any type of property. We can provide you with invaluable advice based on our experience, and can draw up a will specifically tailored to suit your needs. We assist clients in sorting out deceased people's affairs. In the legal profession, this type of work is referred to as "Probate". 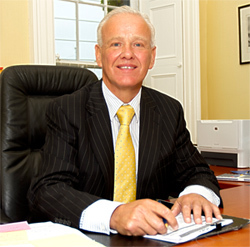 All you need to do is telephone to ensure that a solicitor is around and immediately, call over to our offices in Kilkenny. From time to time every business will experience the problems of bad debt and, sometimes, the only recourse may be to take legal action. We have been involved in defending a range of different criminal offences on behalf of our clients (including some high profile cases). We like to establish an ongoing relationship with our business clients so that we can work together on commercial problems. 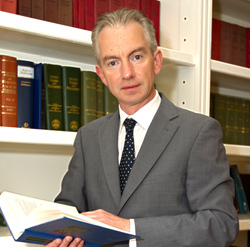 We are a law firm with a modern approach based in Kilkenny. We are driven by the needs of our clients and our close relationship with our clients is based on the extensive skills of our solicitors, legal executives and secretaries. We have a solid commitment to personal attention and persistent follow- through on behalf of our clients. We look at every situation from our clients’ perspective to ensure that they get the right advice and so as to achieve the best possible result. We carry Professional Indemnity Insurance to cover all advice that we give. 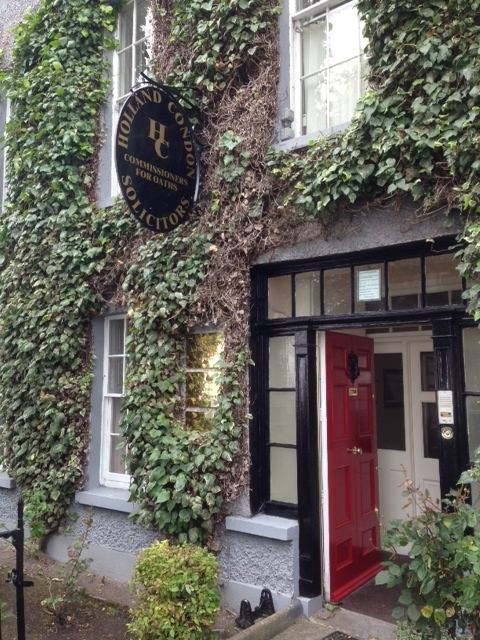 Holland Condon Solicitors have been based in Kilkenny in excess of 75 years. We strive to be able to communicate with our clients and to be there for them at all times. Our dealings, transactions and all communications are regulated by the rules of the Law Society and the Solicitor Acts. We are available to meet you at a time and place that suits you.